A friend mentioned that he was reading this book and it was the title that got me. Just that, nothing else. I asked him for the plot of the book and I don't know what he said to make me interested in reading it but I asked that he send it still. Actually, I don't think it was something he said because he claimed to be laboring to read it and he mentioned how similar it is to all other of Dr Carson's books. I'm forever a fiction chic, if I don't outgrow it that is. I feared that I wouldn't be able to read this book to the very end but after the first two chapters, I knew there was no going back. I even went on to take the Personal Assessment Test attached to the book that I initially thought I'd ignore. PLOT : "You have a brain" are the four words Dr Ben's mother used to say to him whenever he erred and she expects better of him. It was basically a 'factory reset' statement that he claims went on to spur him into becoming what he is today. Safe to say I've found myself murmuring those words to myself a few times since after reading this book. - There's no such thing as useless knowledge, because you never know what little bit of information is going to open doors for you. Basically, try to know whatever you can -no matter how little - about different things. - How far you go (in life) is determined largely by how far you are willing to go. - Don't be so set on your goals that you run your race, eyes always straight ahead like a horse with blinders on, unable to see any other direction. Be wide-eyed and flexible enough to see where your learning (or interests) might take you. - Learn to identify, choose and live with acceptable risks. - God has given us a resource of unimaginable power and infinite potential to pursue unlimited opportunities. Fun Fact : While trying to pick up these highlights from the book for this post, I ended up rereading almost half of the book. Yes, it's that goood and has so much more gems than the 5 up there! -"It’s amazing what resources and what strengths we have, once we get up the courage to use them". This is so true! - "A lady (man) should never lose her (his) composure, no matter how trying the circumstance. Whatever it takes, she (he) must maintain her (his) dignity and draw it like a shield around her (him)". A big yes to maintaining our dignity. I started this book with the mindset that I'd probably shed a tear or two because I've read 2 of Jodi Picoult's books - My Sister's Keeper (this has a movie) and The Storyteller - where I was so destabilized because her books are deep and have emotions dripping over from each page. However, I didn't cry throughout the time I read this book. I only got angry. Really angry at the fact that racism exists and that it ever existed. PLOT : There's an African American labour nurse who is the best in the hospital where a white supremacist couple go to deliver their first child. She's assigned to them but because they hate black people, they request that she's changed. Of course, she gets angry but she stays away. Due to some unforseen circumstances, she's once again left with their child and while she's with him, she discovers he has stopped breathing. Unsure about whether to disobey orders and save his life or go ahead with obeying orders and having the child die, she decides to perform some resuscitative activities only to stop when she hears footsteps. Eventually, the baby dies and this same father who could have gone ahead to sue the whole hospital decides to sue only this black nurse because there has to be a scapegoat and she's the perfect one. A person of color. It's definitely a 10 for me because it's such a well written book and one that addresses one of the world's most disturbing prejudices. It's like a must read for everyone. 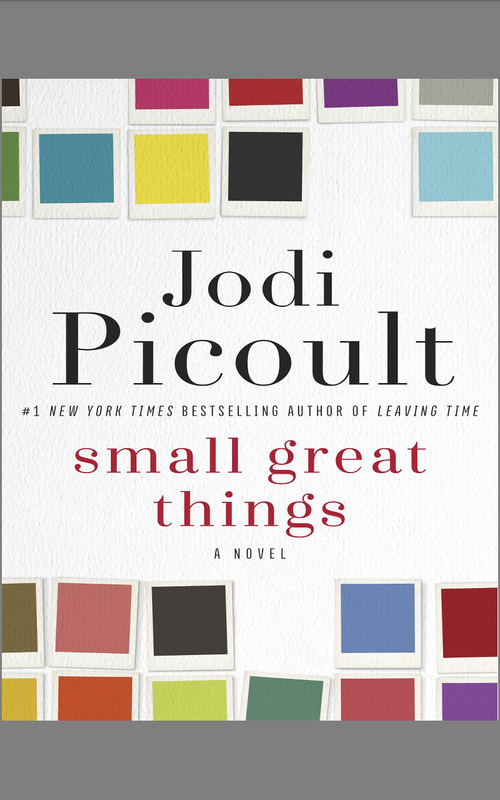 Fun fact : The title of this book was inspired by Civil Rights Movement leader Dr Martin Luther King, Jr. who said "If I cannot do great things, then I can do small things in a great way". Apparently he was referring to acting on eradicating racism but I think that quote can be applied to other areas in life. You're probably wondering if and how I managed to read 3 books in a week. I didn't. As I knew I'd be extremely busy this week, I decided to go for books with short chapters but along the line, I realized I wasn't enjoying the books. I'd still read these books as I know they're good ones but there was literally no joy or patience? so I found myself abandoning the first and then the second till I miraculously found John Grisham's The Tumour that I finished in no time because it has only 53 pages. 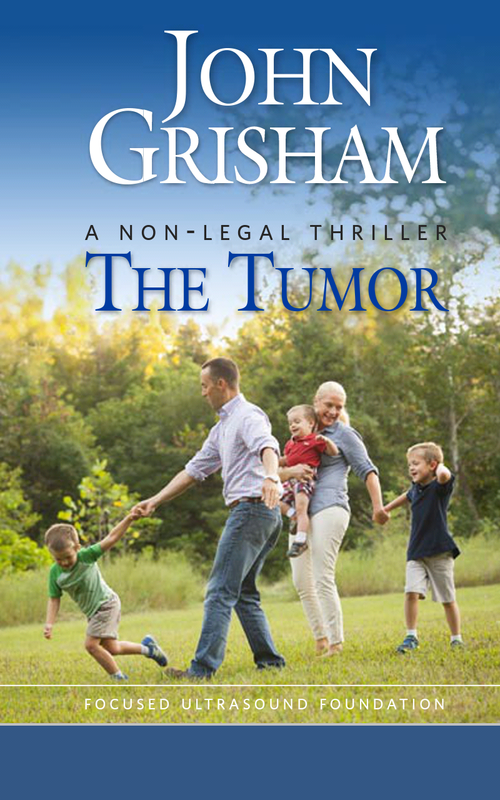 It's his first Non-legal thriller and he claims it's the most important book he has ever written. 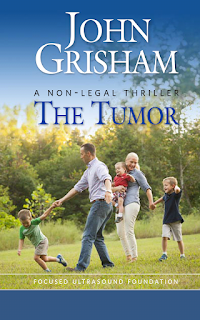 Even though he's the first author I fell in love with and I've read almost all his books, I'd have to agree because this book addresses tumors in humans and talks about Focused Ultrasound an effective but not yet so popular method of treating this condition. I hope to read more exciting books this February. I've kicked off the reading journey with Jojo Moyes' new book - Still Me. It's a sequel to 'Me Before You'. -Have you read any of these books? Which would you like to read? Just leave a comment with your mail address if you want any. -Are you more of book or a movie person? ¤¤Books Vs Movies : Would you rather read or watch? -What books have you read recently? 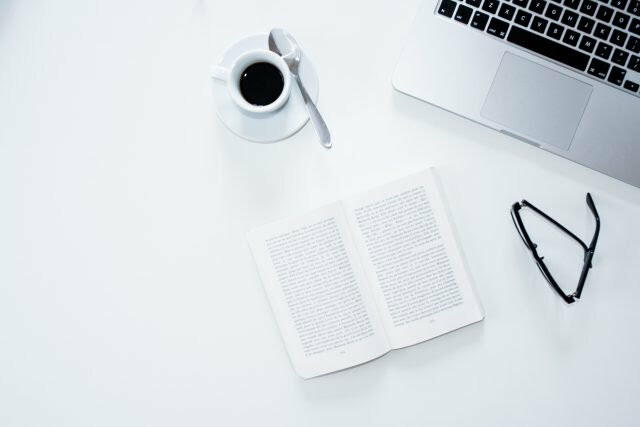 Which are you currently reading? - Is there any book you've come across and you think is a must read? Let us know. - This doesn't have to be just about books. What fun movies have you seen recently? Apparently everyone is looking forward to seeing Black Panther and I'm totally clueless about it. Shame or not or you're in the same boat with me? I'm liking the Small Great Things.. But I'd love to check new ones out. By the way... Have you read Everyday by David Livingston? I hear it's quite the eyeopener and stirs up some....should I say controversial...thoughts. It's an amazing book!. I feel you on the school books ish, I know by the time I resume school, reading novels is going to be almost impossible. Wattpad is actually cool tho but I hate that most of the stories are unfinished. I'd check out that book and see if I can get it. I love the lesson you shared about how there's no such thing as useless knowledge. My friend's mum used to tell us this all the time. 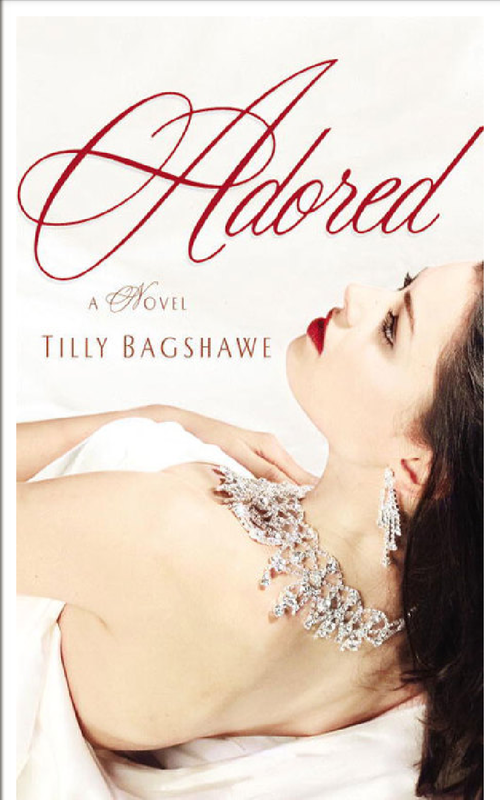 Adored sounds like a nice, interesting book. I always like books like that after reading something 'deep'. Small Great Things sounds so good, my blood was even boiling reading the plot. I'm sure it's an amazing read. These are nice books. 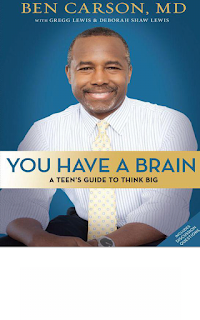 I love all books written by Dr Ben Carson. To me, he's an excellent writer. I haven't come across the one in this post though, I'll look for it and read. I'll check out Tilly as well since she writes sequels for the king of fiction Sidney Sheldon. He's excellent! At some point I just had to pause and go "Woww, such wisdom". If you're a fan of e-books, I could send it. It is my goal to revisit To Kill a Mockingbird. Its been some years. Thanks for sharing.